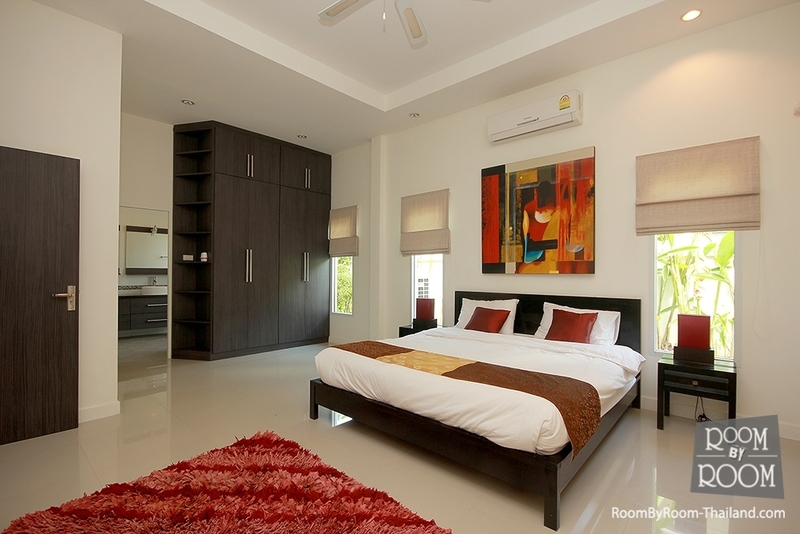 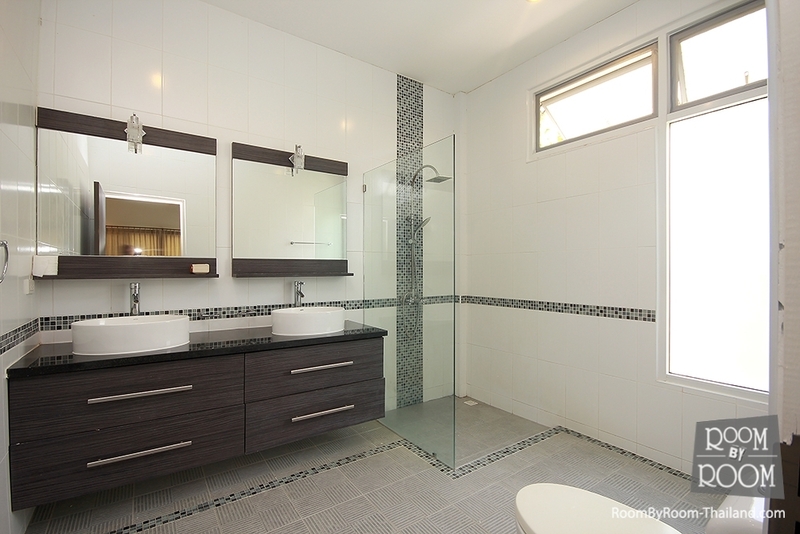 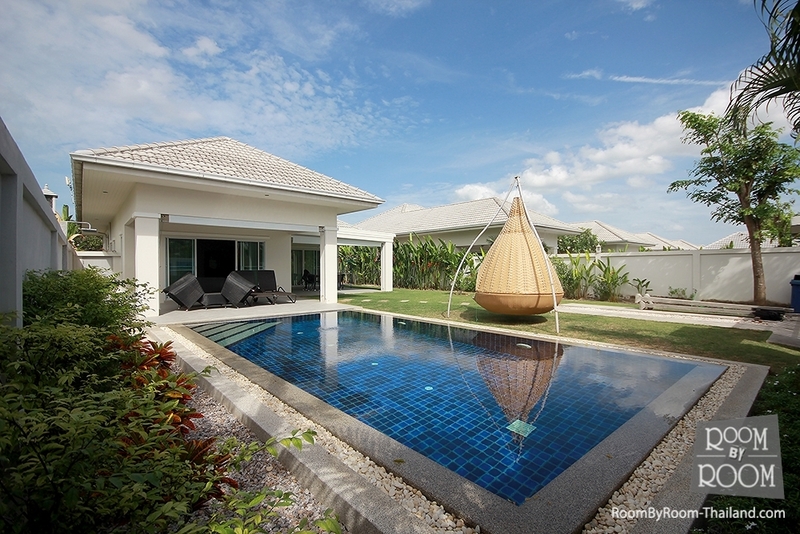 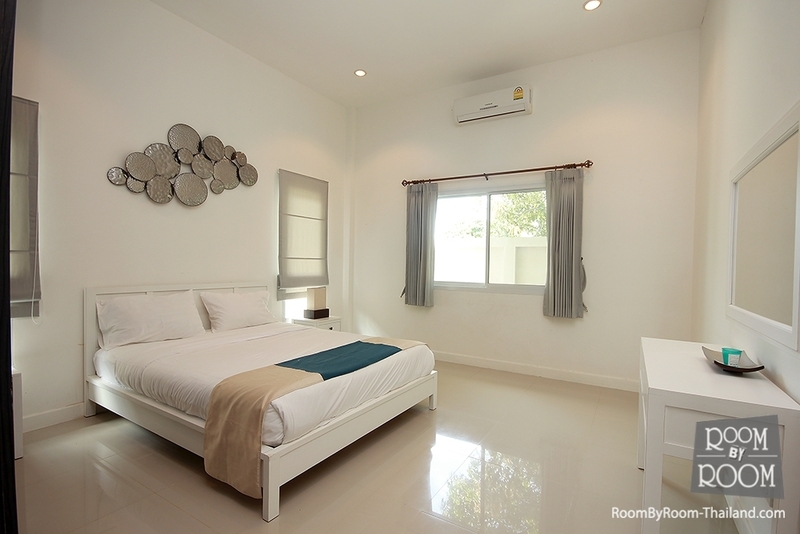 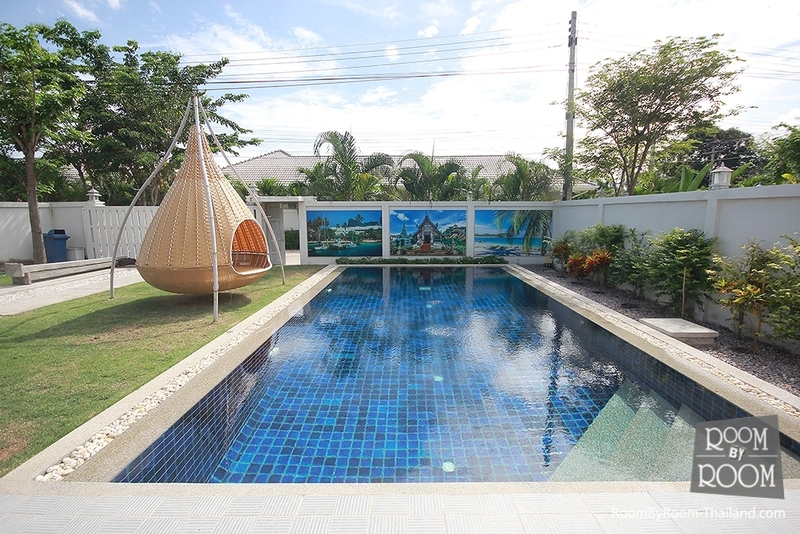 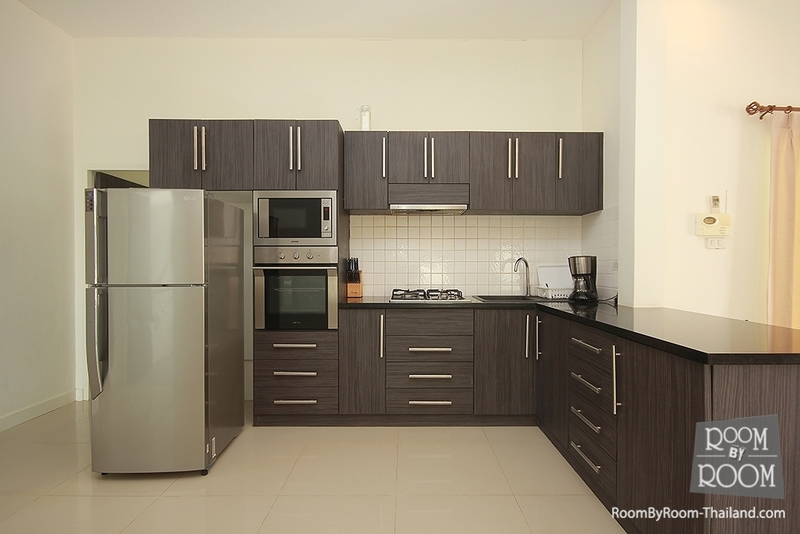 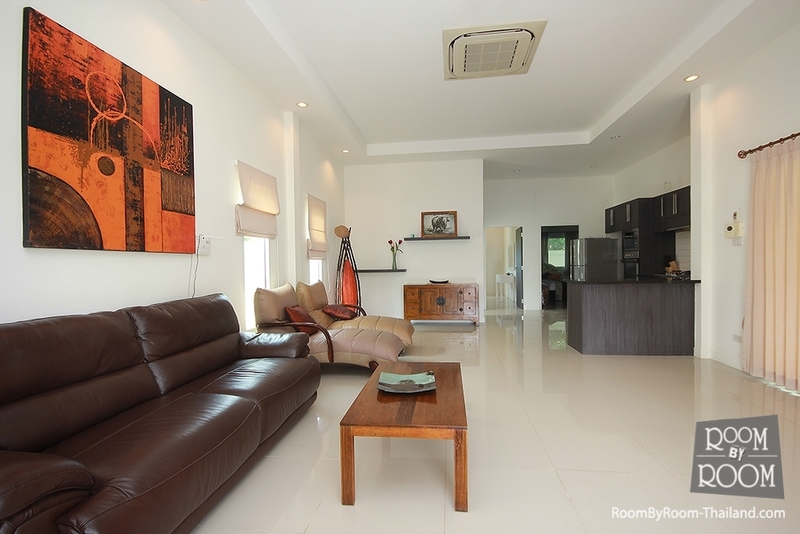 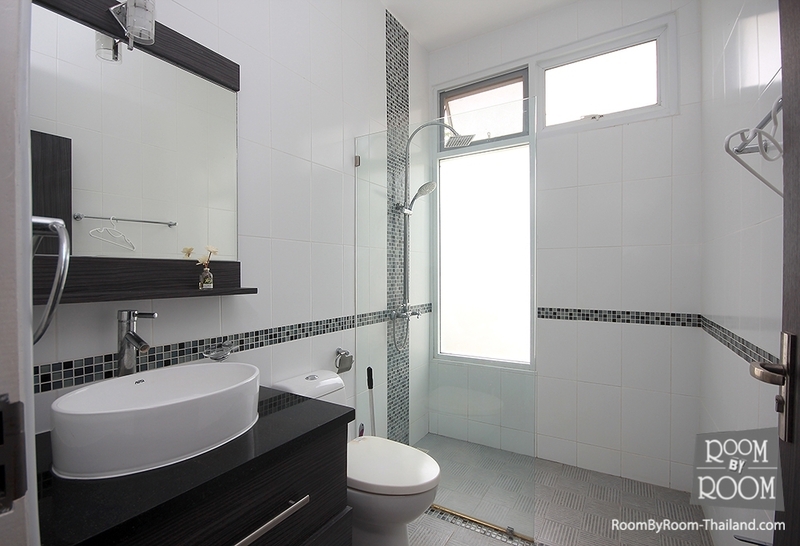 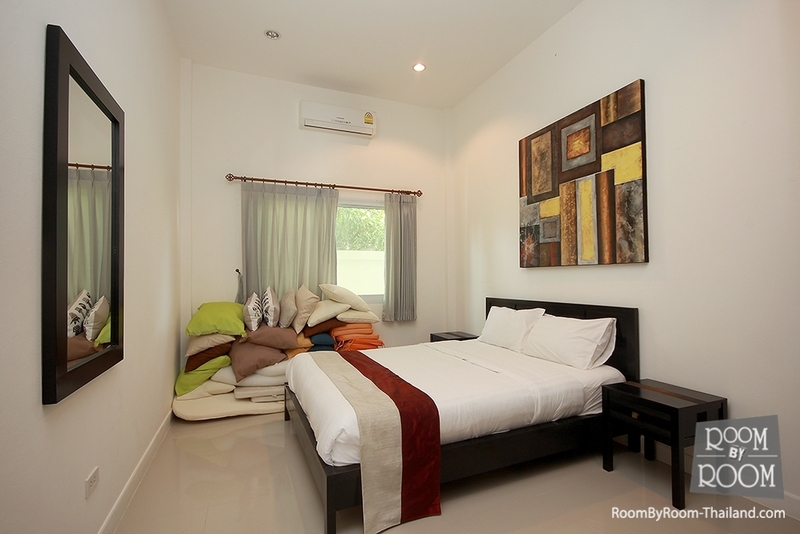 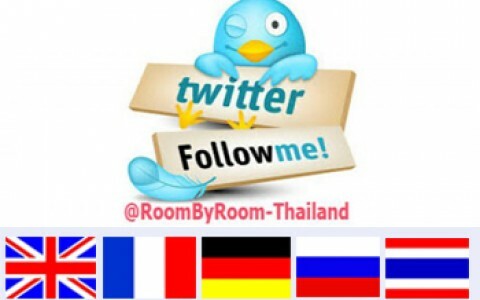 This lovely bungalow is located on the west of Hua Hin in Soi 88, with easy access to the main road area. 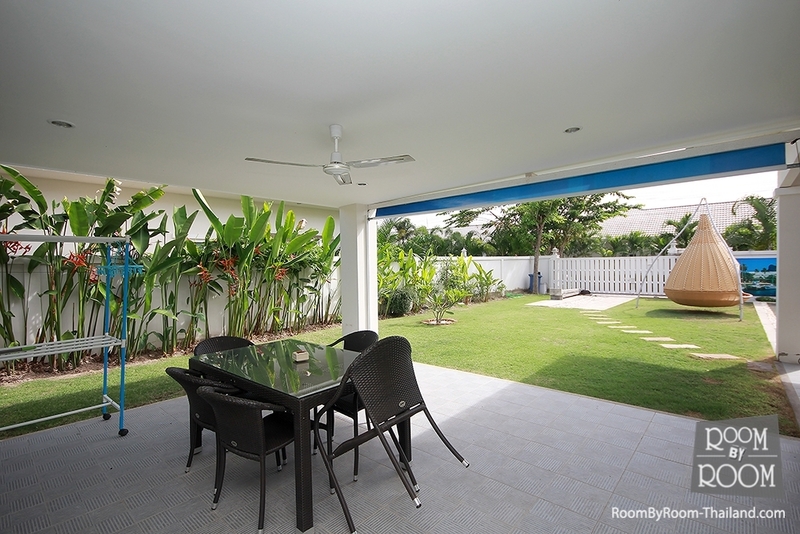 Large open plan kitchen, dining room and living room area with three very spacious bedrooms.Huge front yard with swimming pool and car park. 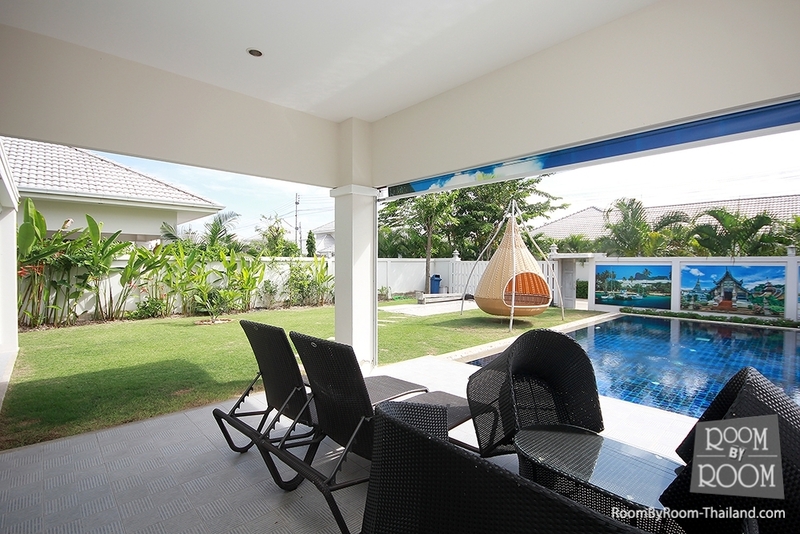 In a great development with 24 hour security, garden and pool maintenance as well as shuttle buses to-and-from town 4 times a day.This is a great deal not to be missed.